York General Cardiac and Pulmonary Rehabilitation services provide coordinated interventions that optimize the patient’s physical, psychosocial and social functioning. A team of healthcare professionals works with each patient to become physically stronger and reduce the risk factors of further complications. The York General Cardiac Rehabilitation program is certified by the American Association of Cardiovascular and Pulmonary Rehabilitation (AACVPR). Programs that are certified by AACVPR are recognized as leaders in the field of cardiovascular and pulmonary rehabilitation because they offer the most advanced practices available. 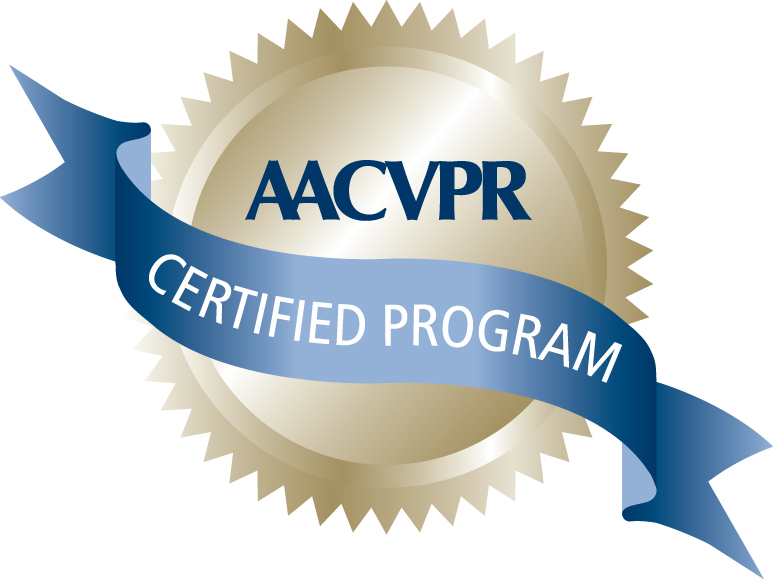 AACVPR program certification is the only peer-review accreditation process designed to review individual programs for adherence to standards and guidelines developed and published by AACVPR as well as other professional societies. Each program is reviewed by the AACVPR program certification committee and certification is awarded by the AACVPR Board of Directors; program certification is valid for three years. 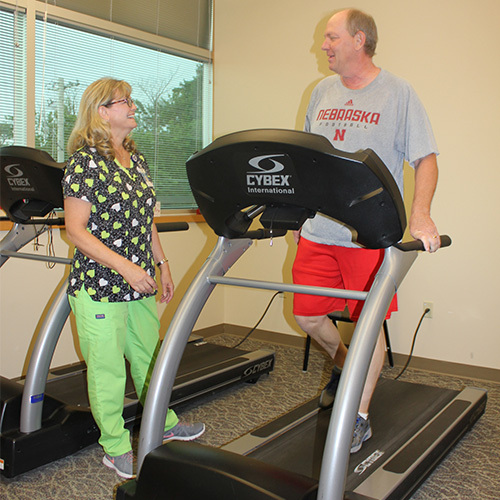 The goal of York General Cardiac and Pulmonary Rehabilitation is to implement a plan based on individual needs that will help patients become healthier and maintain a healthy heart. A physician referral is necessary to begin participation in both programs. Hours of operation are Monday through Friday from 7:30 am to 5:00 pm. For more information call 402-362-0462.